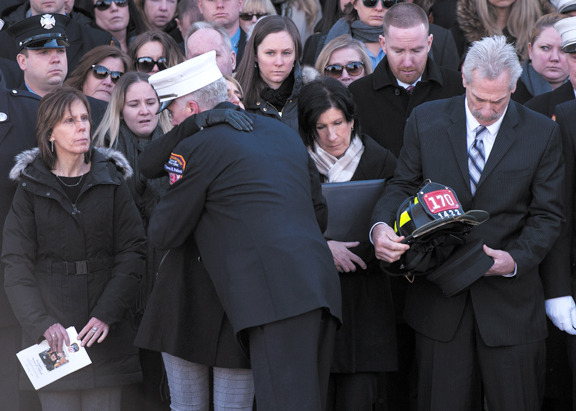 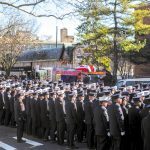 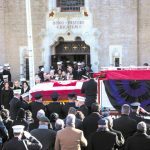 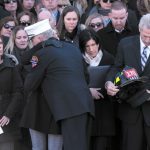 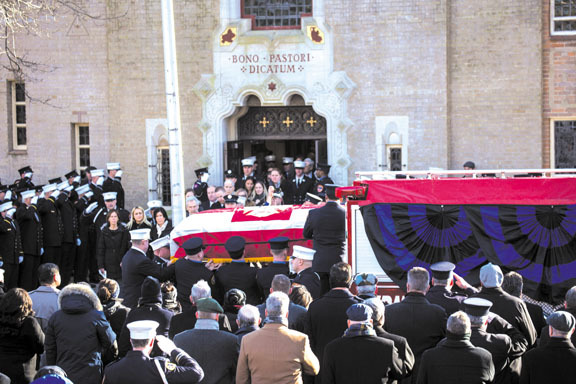 On January 11, 2019, the Fire Department of the City of New York laid to rest Firefighter Steven H. Pollard, following a funeral service in Brooklyn. 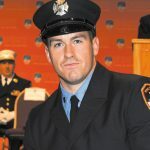 Firefighter Pollard died from critical injuries sustained while operating at a motor vehicle accident on the Mill Basin Bridge in Brooklyn on Sunday, January 6, 2019. 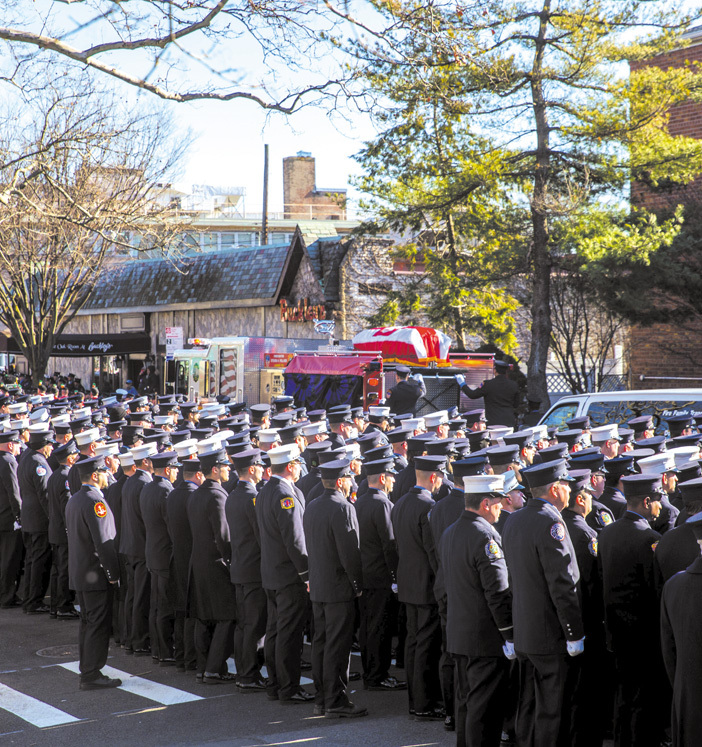 Our heartfelt condolences go out to the the family, firefighters and friends of Firefighter Pollard. 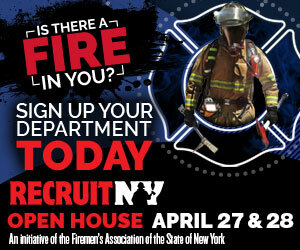 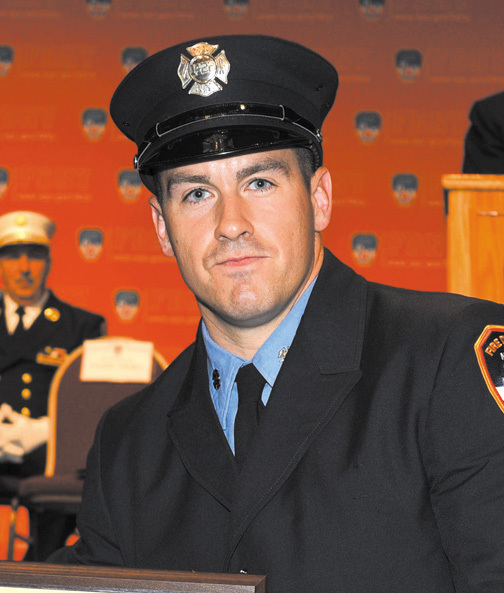 May he be remembered as a true American hero for his dedication to the FDNY and to the people of New York City.